If you’re old enough to remember the original PlayStation launching, then you’ll know how big of a deal switching to optical media was. Rather than shipping an expensive cartridge full of chips, games were burnt on to less expensive compact discs. It didn’t take long for other home consoles to follow and discs have been the preferred media for home consoles ever since. 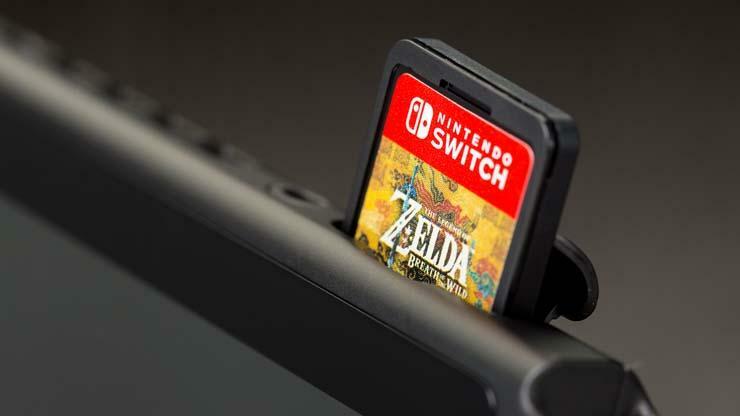 With the launch of the new Switch console, Nintendo is reverting back to cartridge media for a home console. Nintendo handhelds have stuck with cartridges ever since the Game Boy launched, but there wasn’t really any alternative. For a home console, though, it poses a big problem in the form of pricing. Inevitably, cross platform games will be released targeting the Xbox One, PS4, and Switch. You only have to look at listings for several popular cross-platform games to see the challenge Switch developers (and Nintendo) face. If the price for some titles is $29.99 for PS4, on Switch it’s $39.99 (33% higher). The reason is the manufacturing cost. Optical media products are relatively cheap to mass produce, and regardless of whether you burn 5GB or 40GB to a disc the media costs the same. Cartridges, however, are relatively-speaking much more expensive and Switch cartridges can escalate in price depending on whether you need 1GB, 2GB, 4GB, 8GB, 16GB or 32GB of storage. They also get more expensive per cartridge the smaller the batch ordered. If you only own a Switch, then the price difference doesn’t really matter as you are stuck paying $39.99. 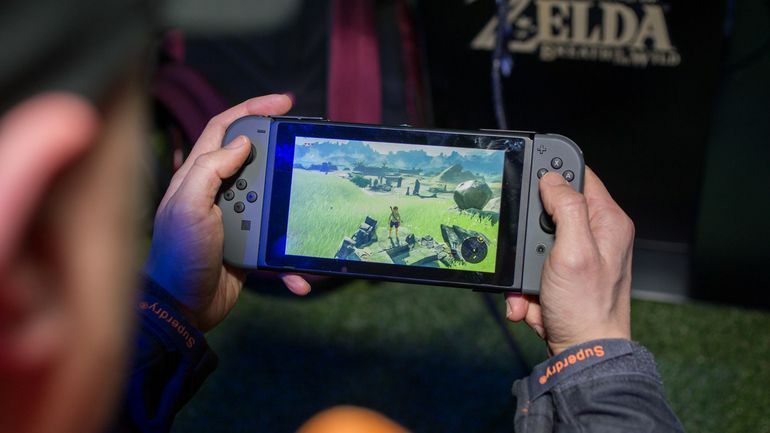 However, many gamers will own, or plan to own, a PS4 and a Switch, much like many have owned a home console and a 3DS. In that case, Nintendo will lose out on cross-platform game sales to the PS4 or Xbox One due to the price differential. The PS4 / Xbox One are significantly more powerful than Switch meaning the same game will inevitably look better and run faster while also being cheaper. The pricing issue is compounded by the fact Nintendo insists that digital versions of a game offered through the eShop must be priced the same as physical versions. So opting to invest in a large SD card and only downloading games won’t save you any cash. Will this impact a publisher’s decision to release games on Switch. Potentially, yes. But Switch sales will be key. If Nintendo continues to sell millions of units then the market exists to make releasing on the platform viable. And the more Switch sells, the bigger the cartridge orders can be, and therefore the cheaper they become. FTI’s Falcon Media Dupli Line is designed to meet the professional media duplicators needs and a suitable product for the gaming industry. Benchmark and quality control tests prove that Dupli Line products have one of the lowest variability rates throughout the industry, which makes them a perfect solution for media duplication.